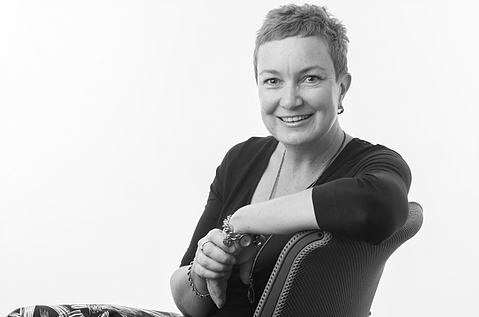 Carol Ward is Zespri’s Chief Innovation and Sustainability Officer. This is a brand-new role that has emerged as the importance of blending these two topics becomes more and more apparent. Carol, who was a YiA judge in 2016, is excited about her role and keen to support our local kiwifruit industry as they develop new innovations while staying true to their value and commitment to sustainability. It’s no walk in the park, but it’s a rewarding and challenging role. 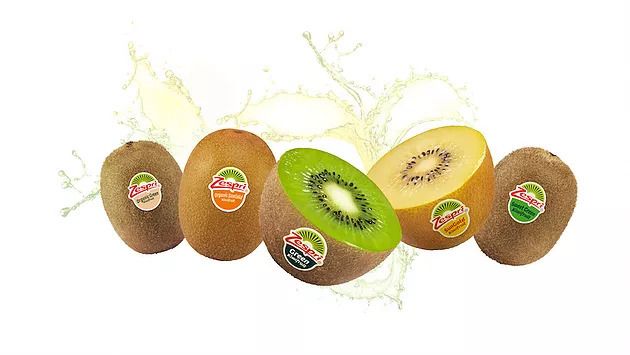 Carol, tell us about your job at Zespri. I work with a talented team of people to help create future value for the company through bringing new innovations to the kiwifruit industry, and to make sure our business development is aligned with our values on sustainability to care for our environment and our communities. ‍How is innovation important in your role? Innovation is so important to our current prosperity and future success of the kiwifruit industry. 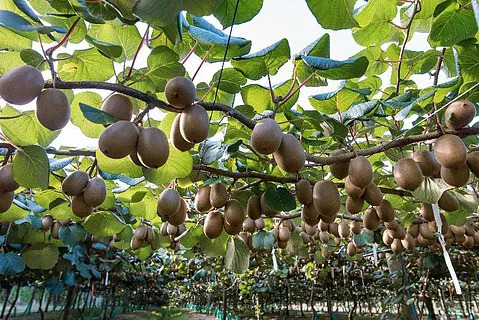 The new SunGold kiwifruit last year brought over $745 million back to growers in fruit and service payments. Innovation can create real value, help our industry be prosperous and support employment and job creation in our local communities. What does sustainability mean in your field and why is it necessary? Sustainability is one of Zespri’s values: we need to live and breathe sustainability in everything we do. Consumers globally are placing more emphasis on engaging with businesses who act in harmony with what is good for the environment, and for the communities in which they touch. ‍Tell us about the relationship between sustainability and innovation. Having a lens of sustainability sometimes means we need to change the way we act – how we use materials, resources, sources of energy and the way we interact with our communities. In some instances we need to undertake radical change and innovation can help us work out the best way to bring about change and find new solutions. ‍What are 3 of the biggest challenges when it comes to sustainability? We are not yet clear on our biggest three challenges! Kiwifruit is a healthy natural food choice and our growers are committed to caring for their orchards and families, so together we will work out what our biggest challenges are, where we can improve, and what areas we can celebrate. As a previous judge for YiA, how do you think the competition helps students with their future? YiA is an incredible initiative that supports innovative thinking, team work and collaboration, and taking the step of turning an idea into a developed concept which will add value to someone’s life. This is a lesson for all of us! There is space in everyone’s lives to take a step back and think of new ways to solve problems and be innovative. Do you have any tips for how our young innovators can incorporate sustainability in their innovations? Look beyond just solving the problem for the person who will use the product or service – but also how your idea might have impact through to the environment and to the community. Is it using sustainable materials? Will it have positive impact on people’s lives?